Don’t you love posts that come to life with no prior initiation or thought? Heck I wasn’t even gonna have a post ready for tonight. I was stressed and tired so couldn’t write. 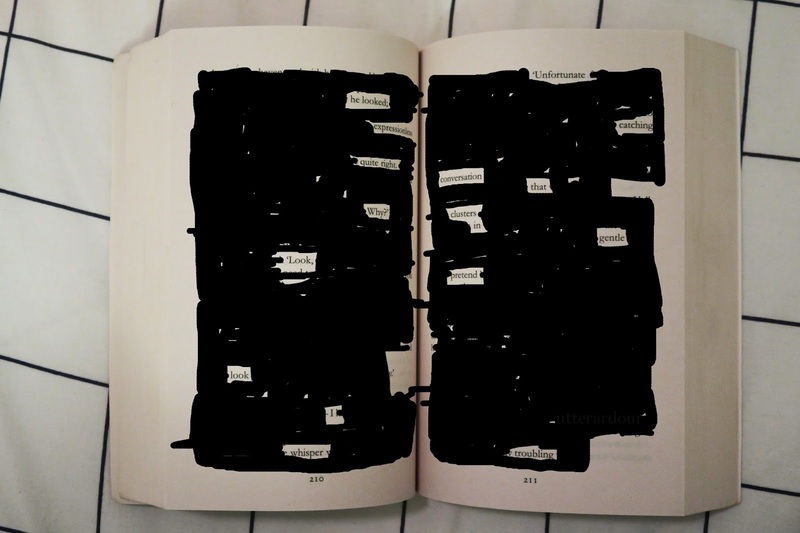 Therefore I turned to art, when I didn’t feel like drawing I said “hey maybe you should try black out poetry and see what happens” here’s the results. Short, simple. Meaningful? Only you can decide. Satisfied hearts make the next move. So, there’s that. Tell me what you think! 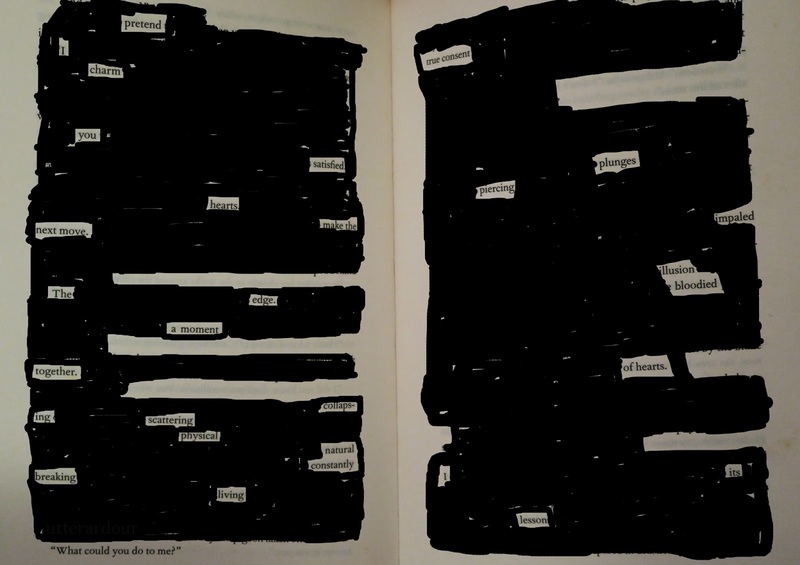 Share any blackout poetry you’ve created! I’d love to know if you enjoyed this haha! 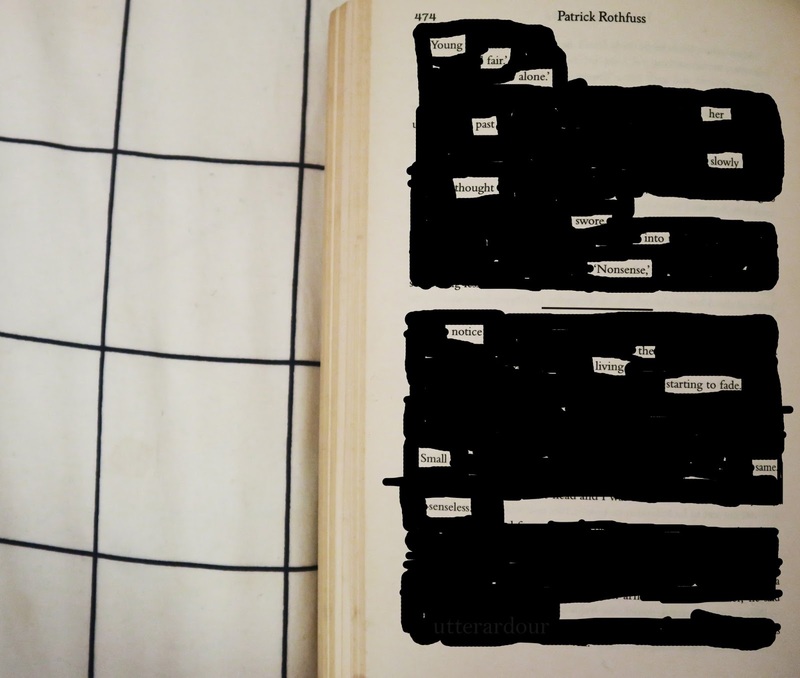 A few have asked what books and pages I used and said it would be a cool idea to share these to see what others come up with. 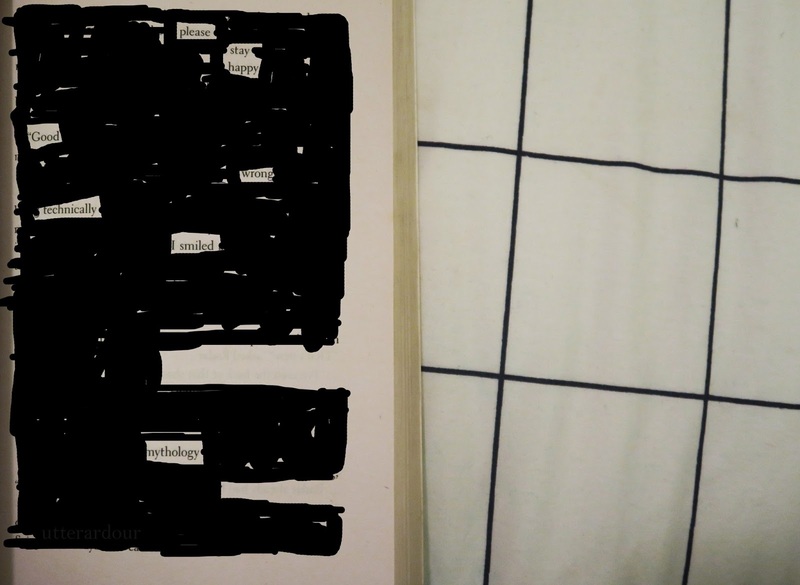 So, if you have these books flip to these pages and write your own poetry in the comments or make a blog post and link me so I can see!